England is one of the most powerful and recognisable countries on the planet. The vast majority of the Earth’s population knows at least one English word and their land has likely been occupied by the English in the past. The size of England is remarkably small in comparison to what they have achieved over the centuries. The English football team head off to France for the Euros football competition, it’s only suitable that fans show their patriotism and support! Here’s 10 Facts about England! Big Ben has made an appearance in a lot of major media outlets like video games and movies. 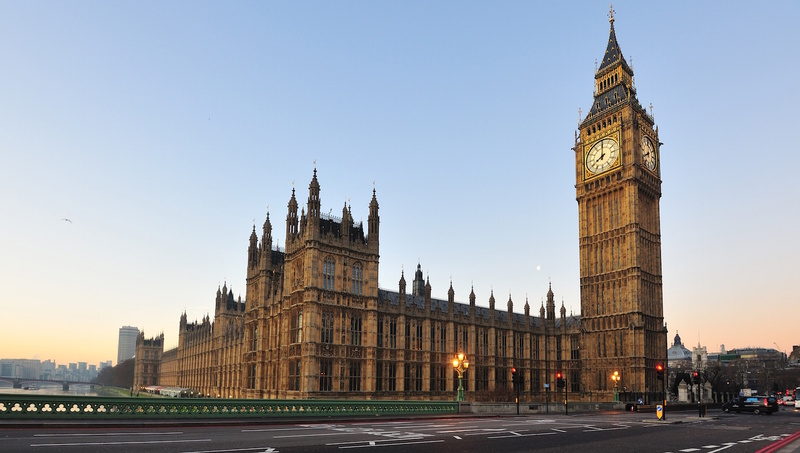 What people don’t realise is that Big Ben is not the tower, instead it’s the bell inside it. The tower itself is called the Elizabeth Tower. Mind = blown! As England is such a strong nation, it has an abundance of cheap fattening foods that can be at your doorstop very quickly. The NHS (free healthcare) lets anyone eat as much as they like, put on lots of weight and live an unhealthy lifestyle because they will be treated for free. This has led to the UK having the highest obesity rate in the EU with 22.3% of men and 23% of women being clinically obese. They also have the highest percentage of overweight women at 33.6%. You thought your country had a weird tradition. 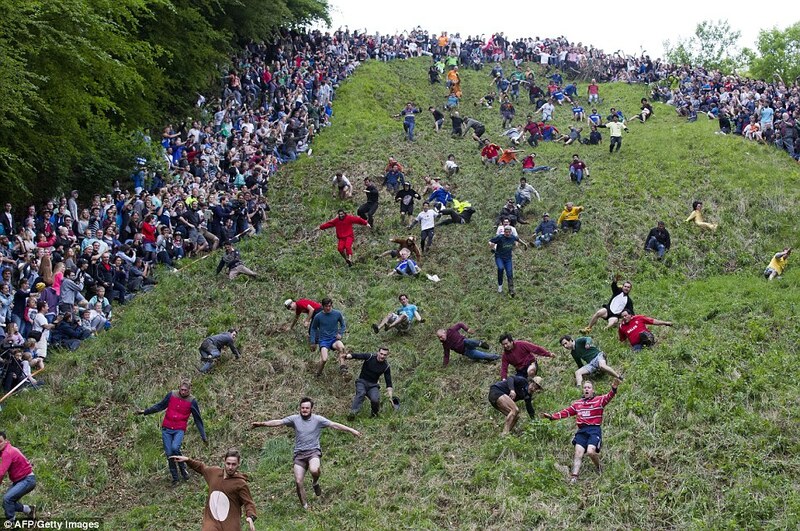 Cheese rolling is a perculiar event whereby a circle of cheese is pushed down a hill, the onlookers must then chase after it and whoever reaches the end first, wins the cheese. As you can expect, there are quite a few injuries as there’s groups of young adults falling down a hill at high speed but it’s all worth it! Stonehenge is a truly fascinating English spectacle. It’s located at the center at the largest pre-historic site in the entirety of England and holds a lot of symbolic value because of this. 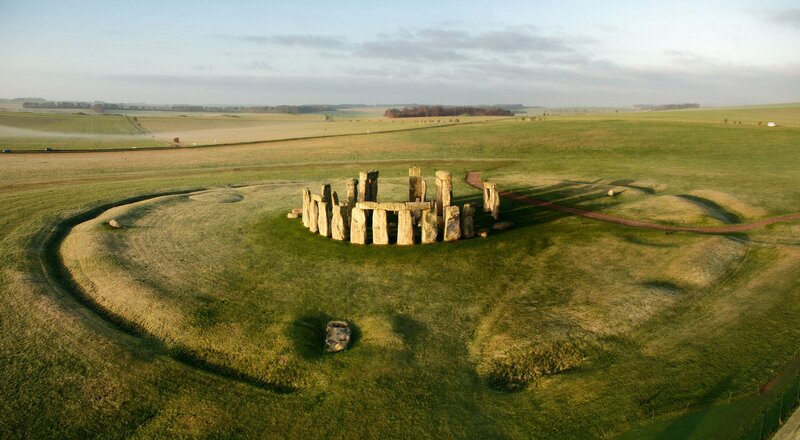 The cool fact about Stonehenge is its mystery. No one knows who built it, no one knows its purpose and no one knows how to find out. Multiple theories have been released, such as aliens. How these ancient beings managed to move stones so heavy is boggling. English food isn’t as renowned as the likes of French or Italian food but anyone who visits England will not be disappointed. Delicious meals are-a-plenty with stews, soups, Sunday dinners and other home-cooked meals being common. 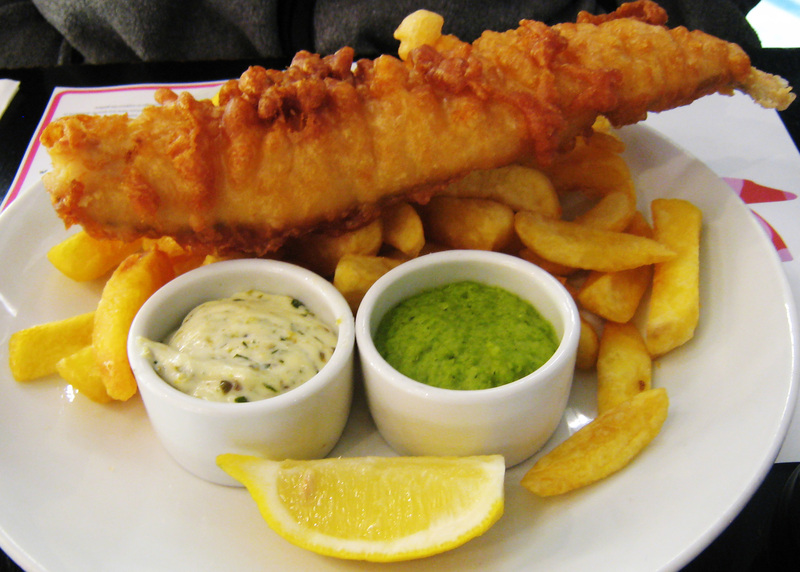 They have their famed fish & chips which, although they were only introduced in 1860 by a Jewish immigrant, are now a huge part of their tradition. 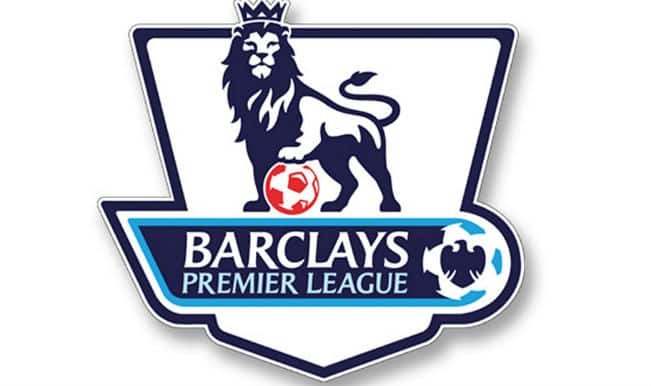 The Barclays Premier League is by far the most watched, most exciting and most expensive football league in the entire world. English teams have not fared well in European football this season (hope the same doesn’t go for the Euros) but this can be down to a lack of a Christmas break (all other leagues don’t play over Christmas, this is a massive dealbreaker) and the fact that other leagues don’t have to worry about 6+ teams chasing their position down. The Premier League is adored by fans all over the world, from every nationality and every religion. It’s definitely one of the best things about England! London is the capital of England and also the highest populated city. It’s stood the test of time, surviving from the Roman-Era. It cannot be stressed how much London contributes to world growth! It has the fith largest metropolitan area GDP in the world, it’s a cultural capital, it’s the most-visited city by foreigners and holds more of the richest people than any other city. It contains the second highest city population in the world as well. A great capital for a great country! England is one of the leading first world countries on the planet, it produces trade for things like chemicals, weapons, engineering and the city of London provides a huge amount of wealth. Surprisingly, England is only the 9th richest country in the world and the 3rd highest in the country. This does make sense as they have only recently came out of a recession and their wealth is steadily increasing. The English military, particularly the SAS and Royal Marines, are among the most advanced and most feared in the world. The vast amounts of technology combined with a strong arsenal and good soldiers make them a great force. The army of England has fought many wars over the years and always comes out as the victor. They have multiple bases spread out across different countries so there’s always a small force nearby should they be needed. This Empire was the greatest in known history as they conquered a third of the world and ruled over one fifth of the population. It dominated for a long period of time and only started to fall after the catastrophe that was World War 1. It’s crazy to think that one of the smallest countries in the world could go on to rule over a quarter of the Earth’s land!